Yesterday at a special event in Los Angeles, Microsoft announced Surface, their all new new tablet computer running Windows 8. The device has 10.6″ screen, with thickness and weight simliar to an iPad. 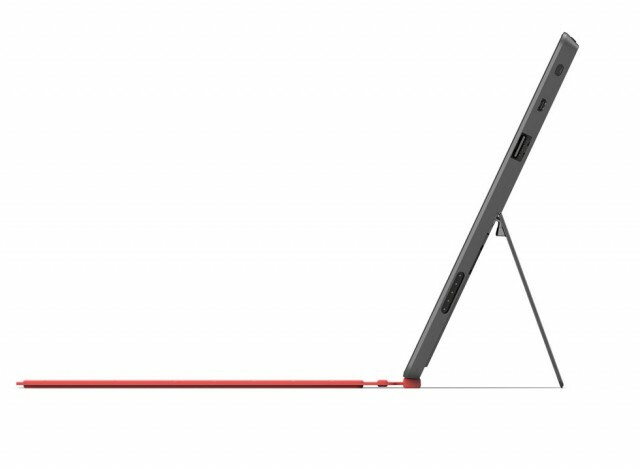 It has a detachable cover that also serves as a keyboard and it comes with a built-in “kickstand” to help prop it up when in use. 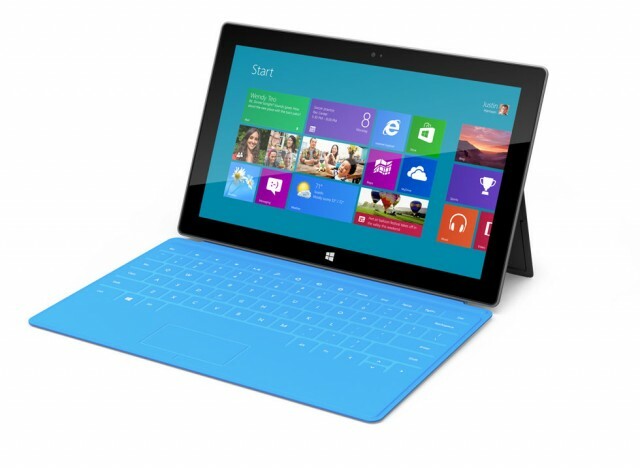 Microsoft is planning on releasing Surface in Fall 2012.